First time documentary filmmakers Juliet Lammers & Lorraine Price have crafted an engaging film about two of Canada’s great national amateur boxing champions, Mary Spencer and Ariane Fortin, both of whom vied for a spot to represent Canada in the 2012 London Games in the 75 kg weight class. 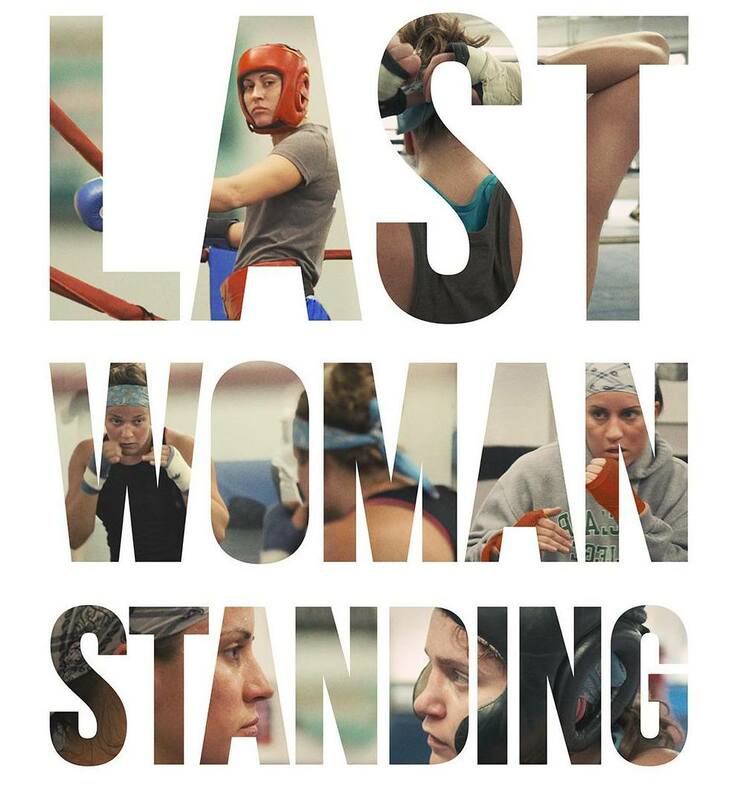 From the opening frame of Last Woman Standing, the cheers of women’s boxing fans can be heard overlaying the film’s energetic score along with the images of the two feature fighters as they go about their hard training regimens. 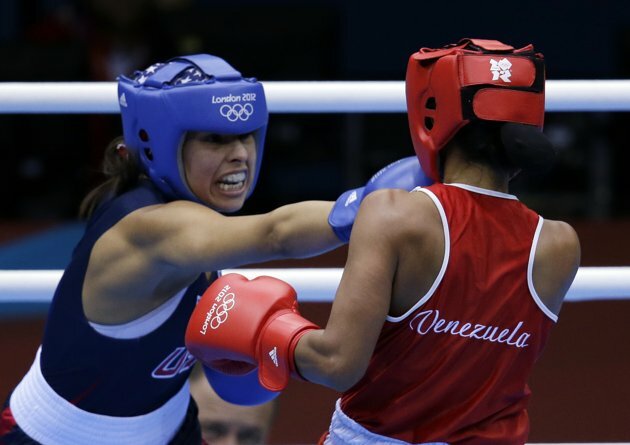 The importance of the decision by the International Olympic Committee (IOC) in agreement with the International Boxing Association (AIBA) to limit female boxing to three weight classes in their debut games in 2012 (as distinct from the original request for five weigth classes), provides the tension in the film as the ramification of the decision begins to weigh on both women. 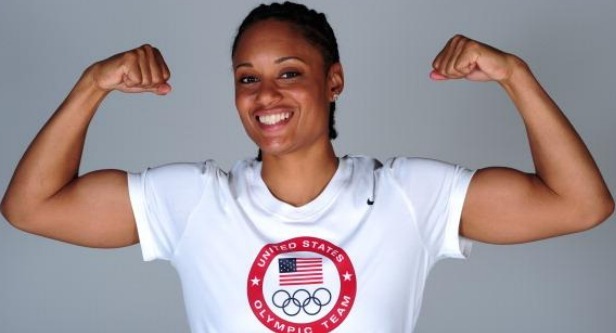 (The three Olympic weight classes for women remain, Featherweight (51kg-112 lbs. 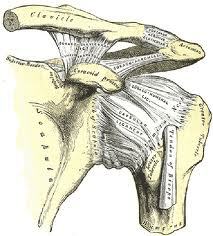 ), Lightweight (60kg-132 lbs), and Middleweight (75kg-165 lbs.). 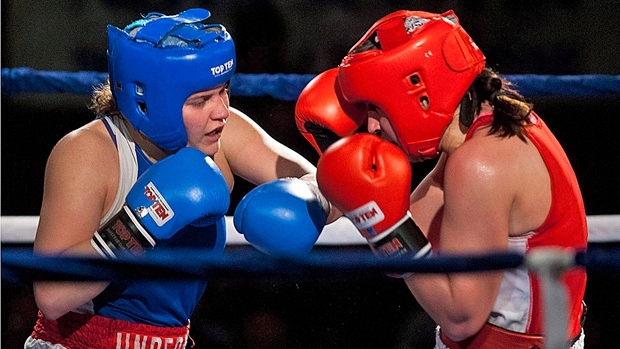 Structured around the events that propelled both women into successive collisions in the ring, the film covers their experiences inside and outside the squared circle as they both fought hard to represent Canada in 2012. 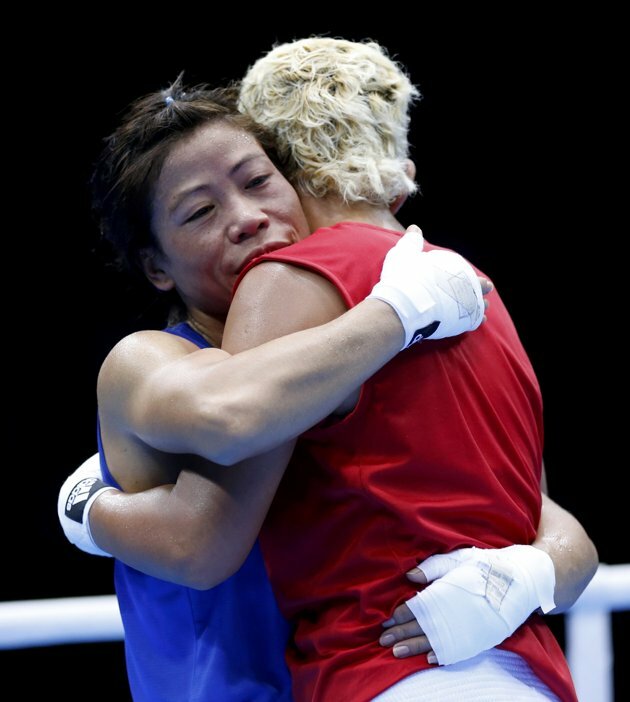 What the films depicts is their great courage, fortitude and a will to succeed at all odds — that unfortunately, put so much emphasis on winning a spot, that in Mary’s own estimation it left her thinking that gaining the coveted spot meant her fight had already been won leading to disappointment when she actually fought in her Olympic debut. 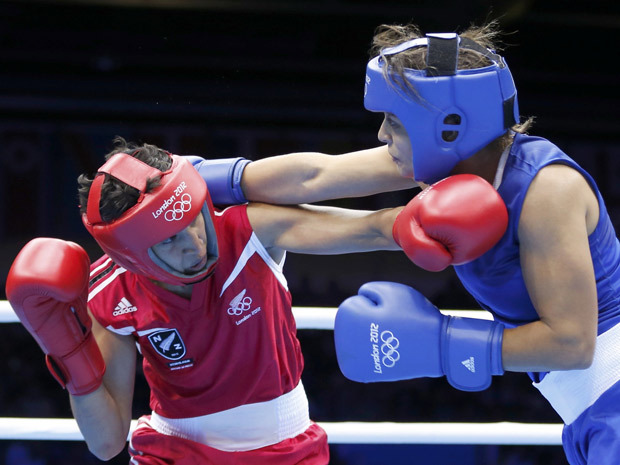 Given that women’s boxing in the 2016 Rio Games is still limited to three weight classes, the tremendous pressure that the female fighters undergo for just 36 coveted spots is almost too much to bear. The film also brings home the importance of the Olympics as the one great competition that truly legitimizes the sport for the public as well as the athletes themselves. Juliet Lammers & Lorraine Price have crafted an elegant, sensitive portrayal of the struggles the two friends underwent in the run up to 2012 — as well as the continuing problems that plague female practitioners of the sport. Last Woman Standing had its premier in the United States at the Hot Springs Documentary film festival and was a featured entry at the Big Sky Documentary Film Festival in Montana in mid-February. The film, an absolute must see, is now available for rental or purchase on multiple platforms including iTunes, Amazon.com instant video, and others. The film continues to screen at various times in Canada. The film’s distributer, Film Buff, is also arranging showings in New York City and Los Angeles. 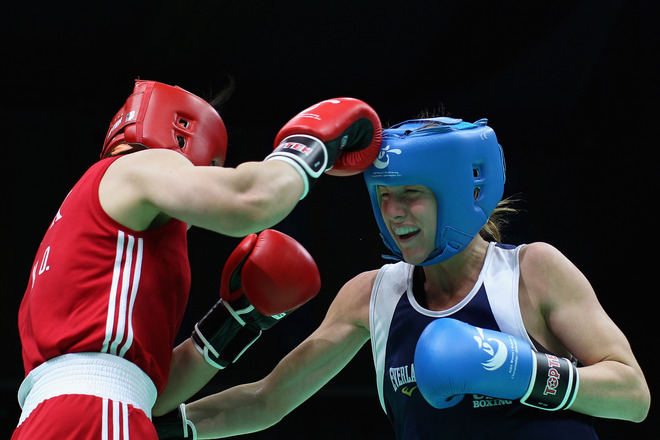 What the documentary does best, is remind us just how fabulous women’s boxing truly is–and of the immense pride and dedication female boxers bring every time they put on the gloves. 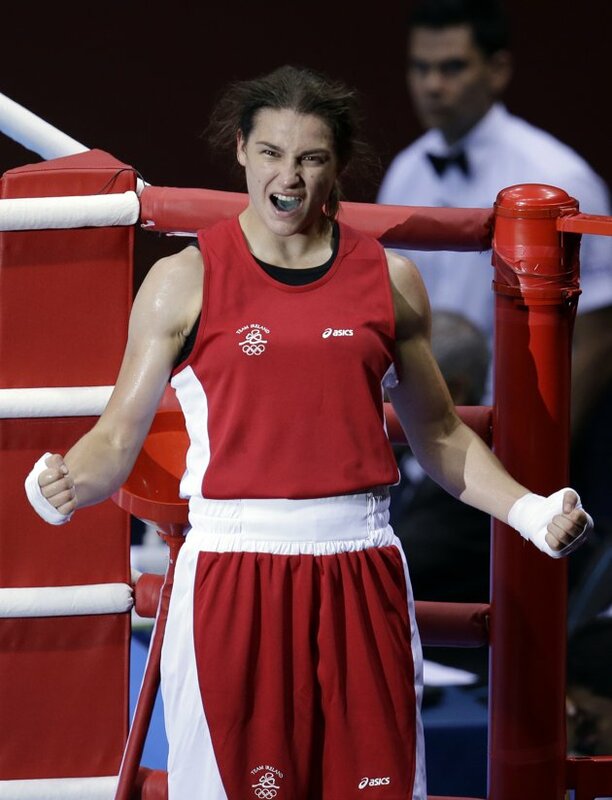 Women’s boxing had an extraordinary lift last week at the 2012 AIBA Women’s World Boxing Championships. Watching the talented athletes in the semi-finals and finals on YouTube was a source of great pride — not only from the perspective of cheering on one’s “colors” so to speak, but in knowing that the sport had evolved to the point where those athletes were all true champions. And yes there were winners and losers … women who are nursing hurt feelings, sore muscles and the terrible disappointments that comes when goals are missed. 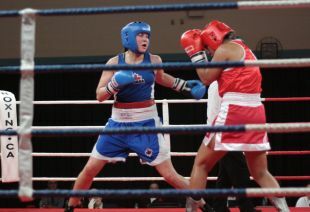 Sometimes, as in the case of Queen Underwood, the loss was by a point or two in the tough, tough fight of her life — but the fact that she was there at all along with Canada’s Mary Spencer and Afghanistan’s Sadaf Rahimi says something about hard work, perseverance and talent against the kind of odds that can otherwise defeat a person in life, never mind behind the velvet ropes of the ring. 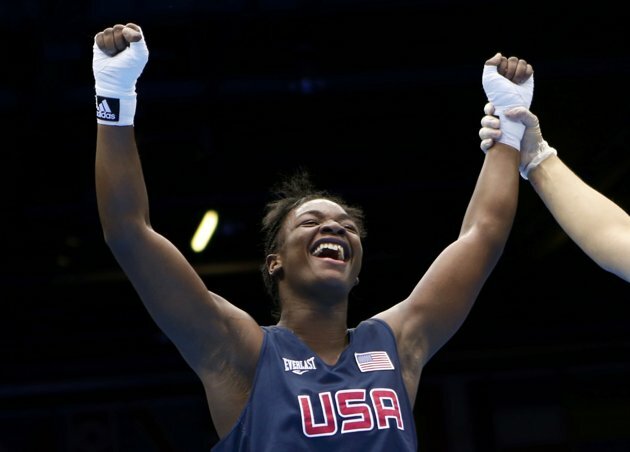 Whether as spectators, Saturday boxers or athletes who are ourselves in the mix, the sight of those young women pushing themselves physically and mentally was as uplifting a gift as I can remember. That it resulted in some press in support of the sport and a bit of a mention on ESPN’s Friday Night Fights was a brilliant arc of light as well. For all of those articles that continued to question a women’s “right” to be in the ring at all, well … perhaps the response should be left to the imagination for now, suffice it to say, if ever there were 325 women who set out to grab a ring for themselves, the women who fought with elegance, grace and sheer force at the world boxing tournament certainly earned the right to be there for generations to come. Competitions come and go as do the emotions that accompany winning and losing. For my “money” so to speak, everyone who participated was a winner and as women go about the real work of boxing — training at the gym, competing in the amateurs and trying their hardest to make something of a professional career, we can strive to make those opportunities better for the young girls who may have been inspired by what they saw. This summer, 36 women will represent us all in the Olympics, surely that will see all of our dreams come true. 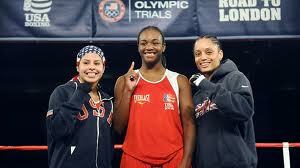 Congratulations to the Women’s Elite Continental Boxing Champions!!! 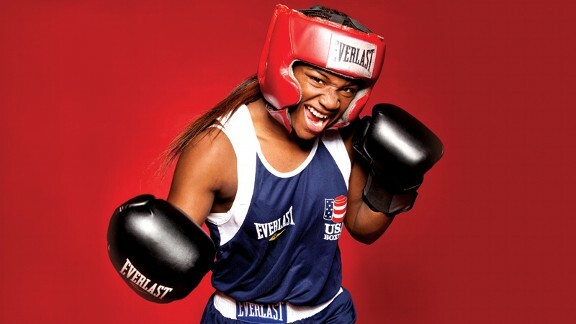 Alex Love-48kg (USA), Marlen Esparza-51kg (USA), Clelia Costa-54kg (Brazil), Tiara Brown-57kg (USA), Adriana Araujo-64kg (Brazil), Mikaela Mayer-64kg (USA), Miriam da Silva-69kg (Canada), Claressa Shields-75kg (USA), Franchon Crews-81kg (USA), Erika Cabrera-+81kg (Brazil)!!! 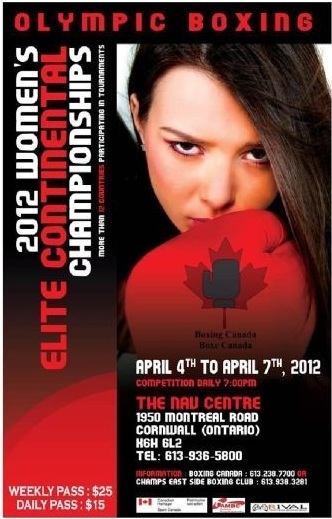 The Women’s Elite Continental Boxing Championships have been underway in Cornwall, Ontario since April 4th and will run through April 7th. 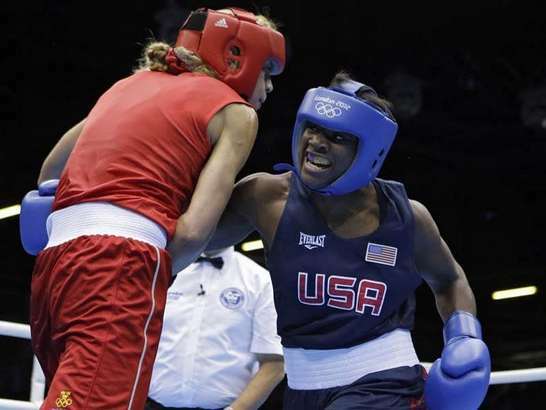 Amateur women’s boxing champions from as far away as Argentina and Brazil and including teams from Jamaica, Ecuador, Mexico, Honduras, Puerto Rico, the United States and Canada have been competing their hearts out. 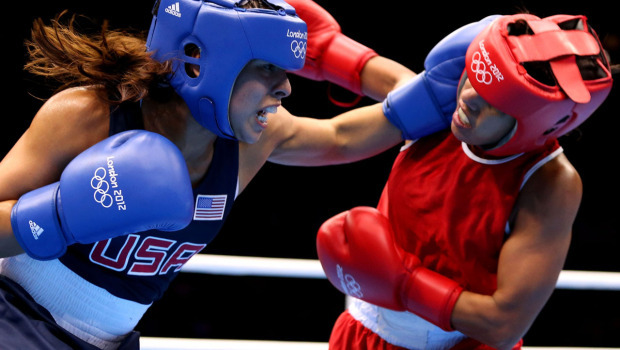 The tournament has been a preview of the caliber of women’s boxing we can expect in next month’s world championships in China, and importantly, a preview of sorts of how women in the Olympic weight classes will fare. More importantly, as women’s boxing fever begins to rise, it is offering people who are less familiar with the sport the opportunity to become “infected” by the incredible boxing skills these extraordinary women are demonstrating night after night. 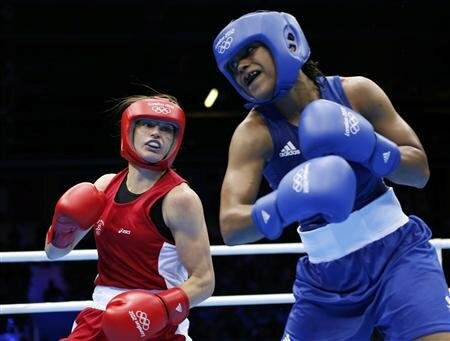 As always, it seems, women who box do so “wall-to-wall” with barely an opportunity to breathe, never mind allow the action to stop. 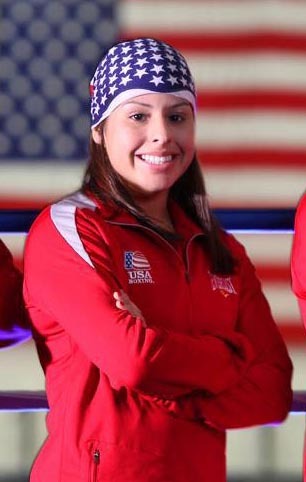 As Puerto Rico’s Tiffany Perez who lost a heartbreaker last night put it in an interview with a Canadian paper, “ Women’s boxing is important because women are always the underdogs and this makes them stronger and more determined.” Article link here.